Overlooking three main streets, this land lies in an extremely vital and tempting location. 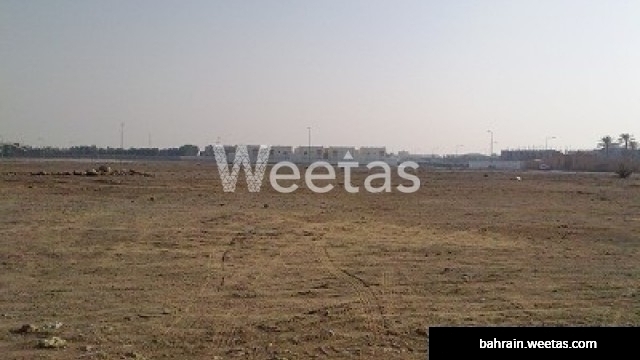 Extended over an area of 855 square meters, this land is available for sale with Weetas Real Estate. For 71 BHD per feet, this is an investment you will never regret.